High Lift Lever: This red toaster features a high lift lever to remove smaller pieces of bread easily and safely. 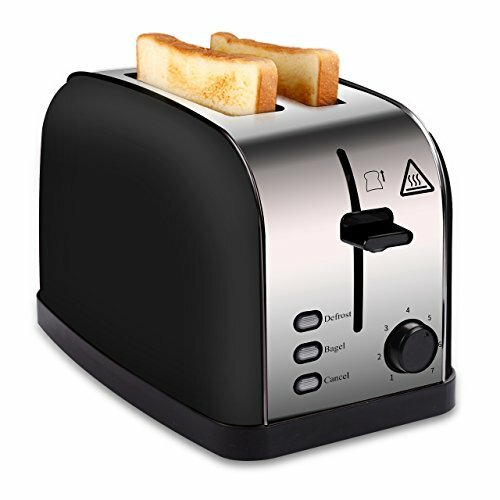 Very cool and neat toaster! Easy to use and pleasant to the eye. Great addition to my stainless steel collection!